Save Troy to your Collection. Register Now! 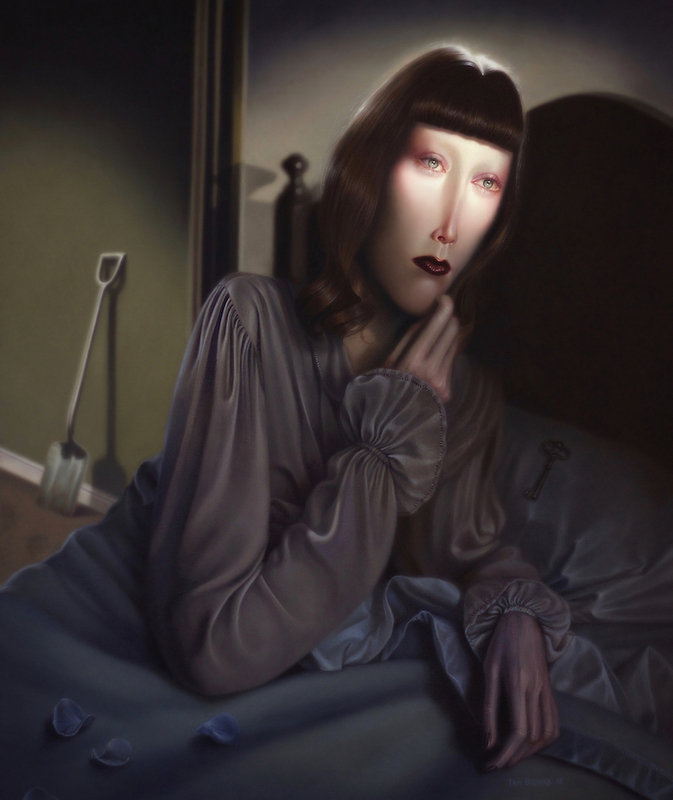 Troy Brooks is a contemporary surrealist painter from Toronto. 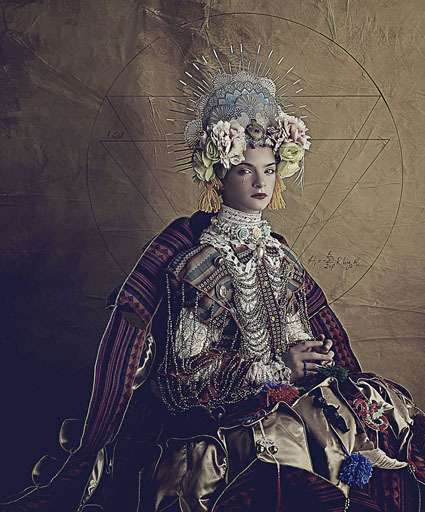 His work presents an elaborate pageantry of female characters in allegorical settings and has been exhibited in galleries on three continents.